After moving from Glenties in 2017 Fiona has established herself as the go to place for mens hair grooming. 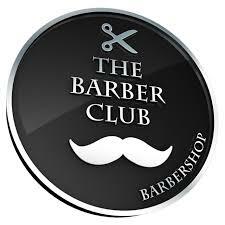 The town has welcomed her with open arms and with the stream of patrons waiting to get their hair cut at the The Barber Club it shows the quality and care of attention that you recieve when you go there. The Barber Club operates on a walk in bases allowing you the convenience of not rushing to make appointments. “Lovely lady,lovely studio, especially love the waiting room next door!!!! Just had my hair cur for the third time with Fiona,a record for me!!! Days are subject to change due to business.